Get everyone on the dance floor with DJ Joe “The Mad Scientist”! 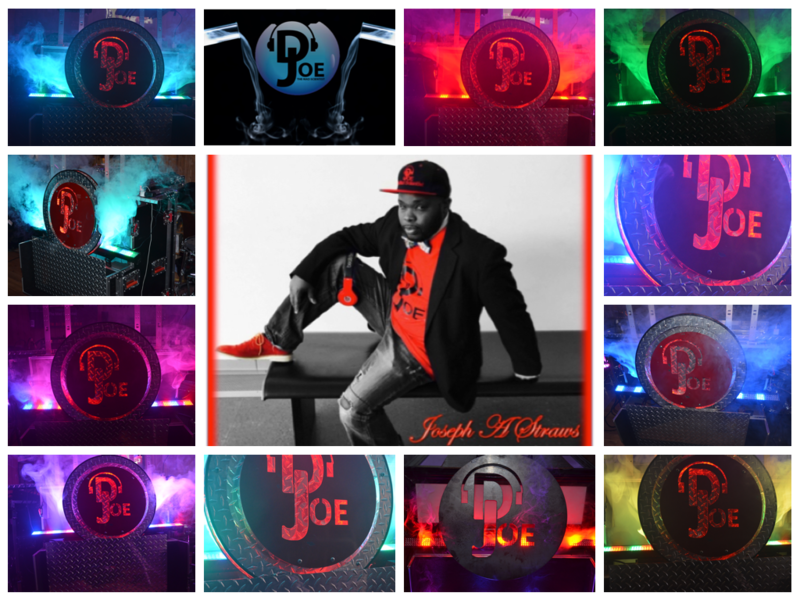 One of the hottest DJs in the area, DJ Joe “The Mad Scientist” generates energy and excitement everywhere he performs. This dynamic show is comprised of one very talented musician and DJ: Taking 20 years of musical training and entertaining from styles of Jazz, rock, R&B, funk, reggae, Top 40, swing, soul, Latin and pop — DJ Joe “The Mad Scientist” knows it all and does it all! 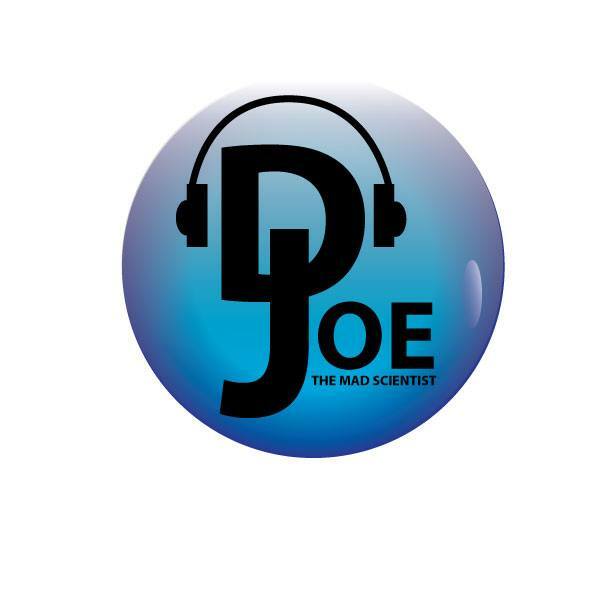 DJ Joe “The Mad Scientist” specializes in weddings and large corporate and social events. They will work with you well before your event date to understand your preferences and plan just the right music for your celebration.